Clinical research helping to advance the practice of and shape the future of medicine. DCR’s mission is to help shape the future of medicine, advance the practice of medicine, and pursue life-enhancing discoveries, and our mission is accomplished through research projects and the application and publication of research results. Continual improvements are being made in the field of kidney care, thanks in part to the efforts of nephrologists and their research partners. Each year, hundreds of physicians collaborate with DCR to carry out research studies and to get their findings published. DCR has published more than 600 scientific abstracts and 312 scientific manuscripts since 2006 to help advance the practice of medicine. DCR currently has research operations in in the U.S. and Europe to advance the knowledge of chronic kidney disease management. 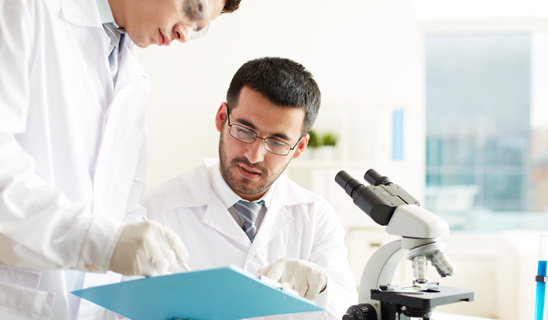 Learn more about our capabilities or search our scientific library to get a glimpse of the types of research we’ve conducted.